Photographic is one of the most creative and original nonfiction books I've read this year. 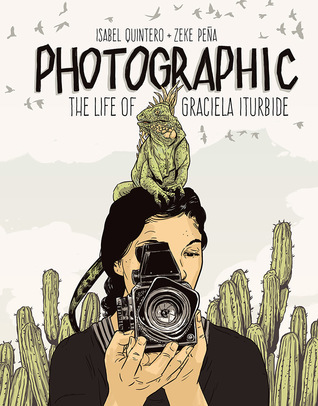 The graphic biography tells the story of Mexican artist and photographer Graciela Iturbide. Readers are brought into the story with the combination of first person narrative text, black and white illustrations and Iturbide's own photographs. A narrator speaks directly to readers at the beginning of each section of the book. "Paving your own path comes with sacrifice, Reader. Do you know how painful sacrifice can be? Graciela gave up a life of comfort and convention- choosing instead the path of the artist and risking everything." 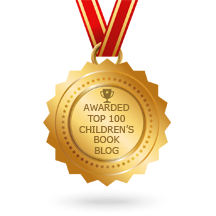 Don't be fooled by the slim size of the book; it's not a book for very young readers. The figurative language, symbolism, art history, and photographic terms and concepts make it an ideal read for teens. "Photography lets me look into multiple worlds simultaneously. The serene and the violent. The beautiful and the terrible. The dead and the living." The story is not organized in chronologically like traditional biographies. Instead, the narrative jumps from present day to 1979 and then back to the 1950s when Iturbide was a child before it shifts into a chronological order. Iturbide married young and had children. After the death of her daughter, she took photography courses then traveled around the globe photographing people, animals and the land. Her photographs depict mothers, gang members, landscapes, rituals, goat slaughters, and more. 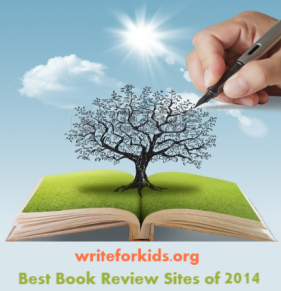 I've read quite a few artist biographies written for kids and teens. Sometimes those biographies focus so much on events from the person's life, they miss the significance of the art. That's not the case here. Quintero and Peña expertly convey the meanings behind Iturbide's photographs. Watch the author and illustrator discuss their process in making this book. Preview pages from the book at The Getty Store website.